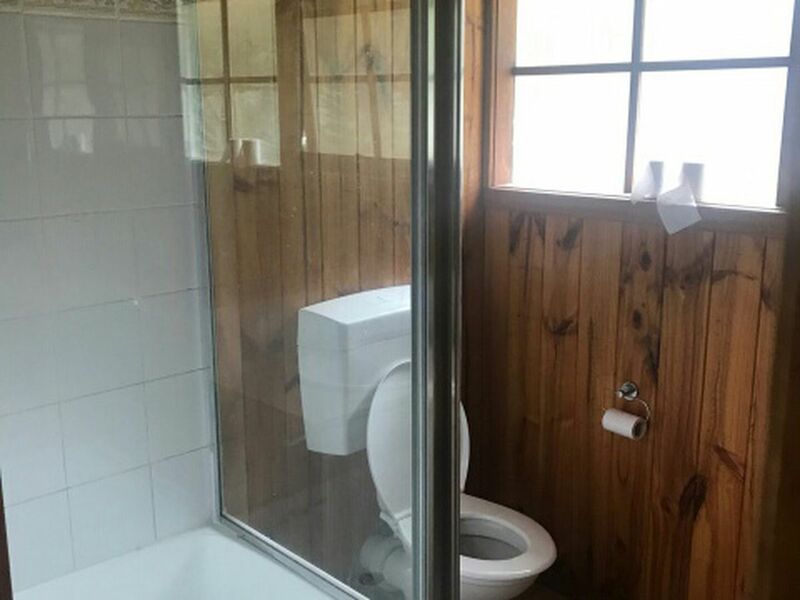 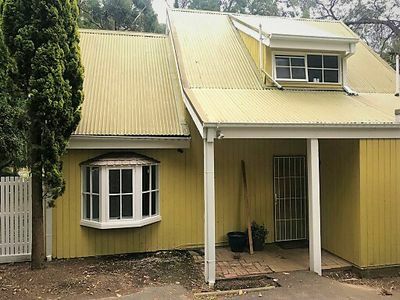 Rarely does such a character filled property become available for lease. 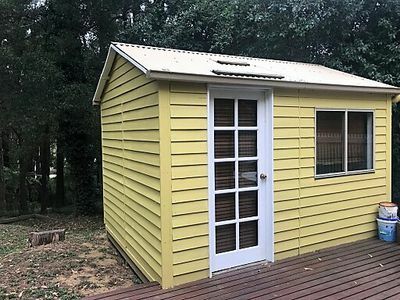 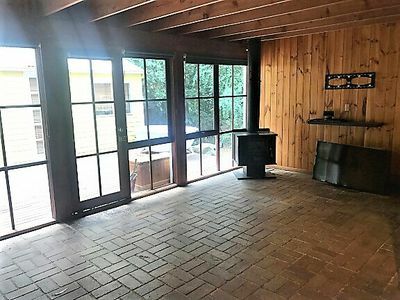 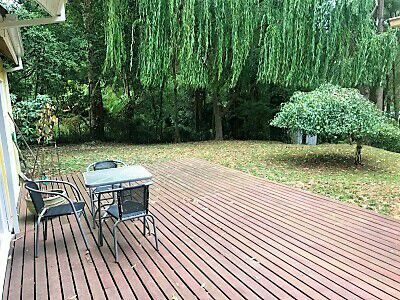 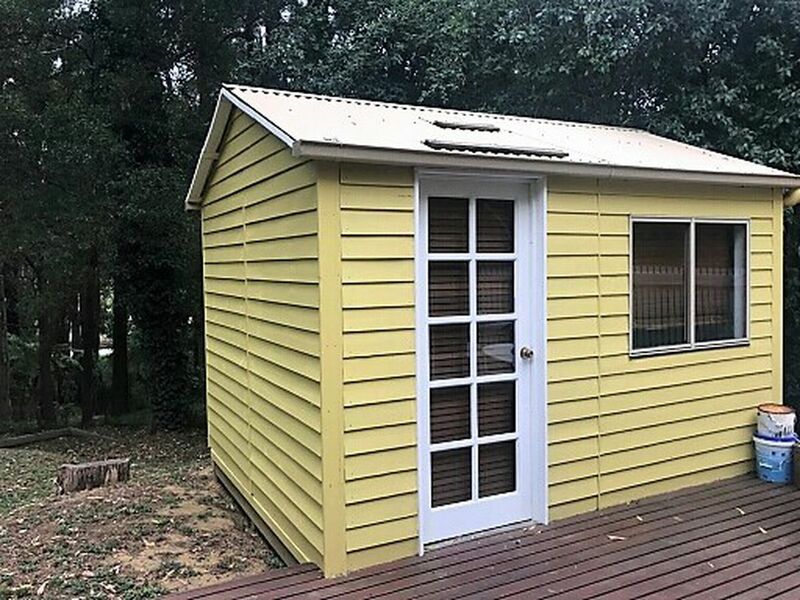 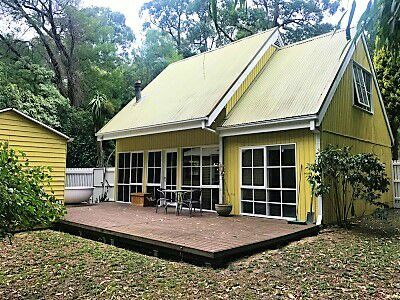 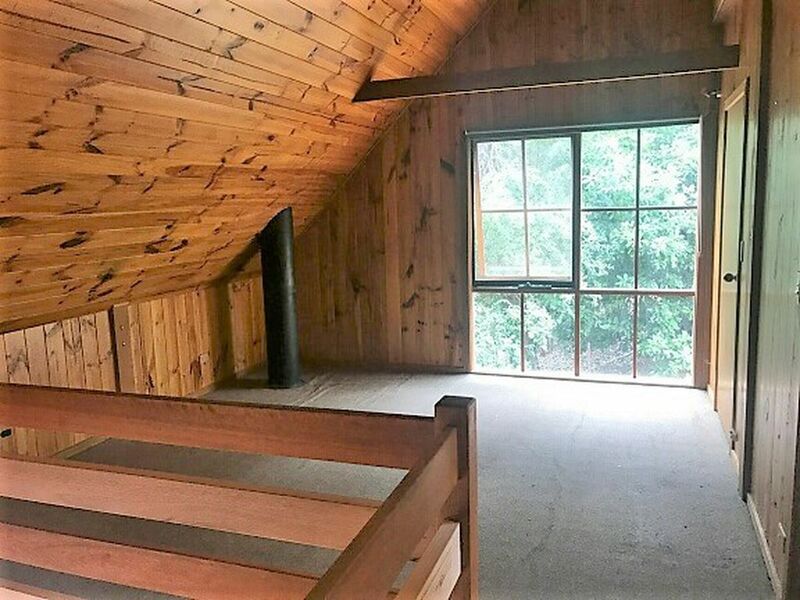 Cute and compact with a living zone upstairs and down as well as a huge timber deck for entertaining. Gas & Wood heating to keep you warm in winter. 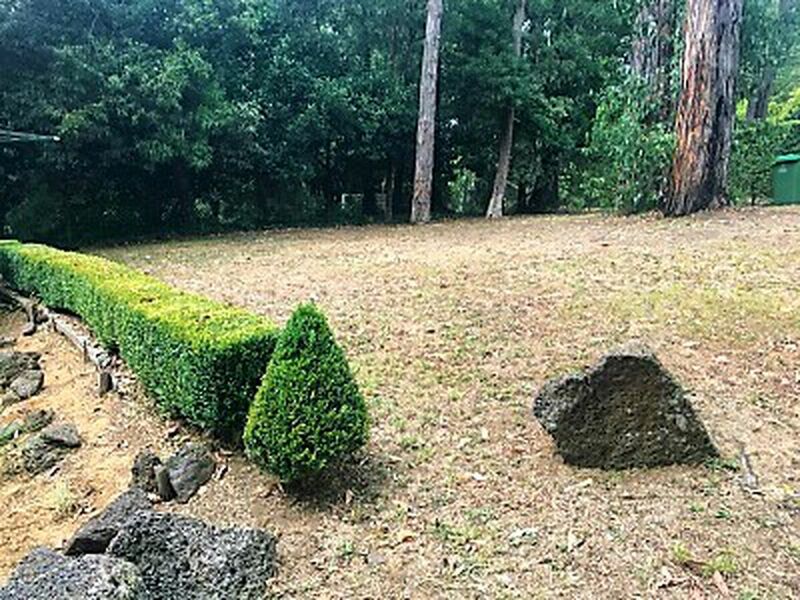 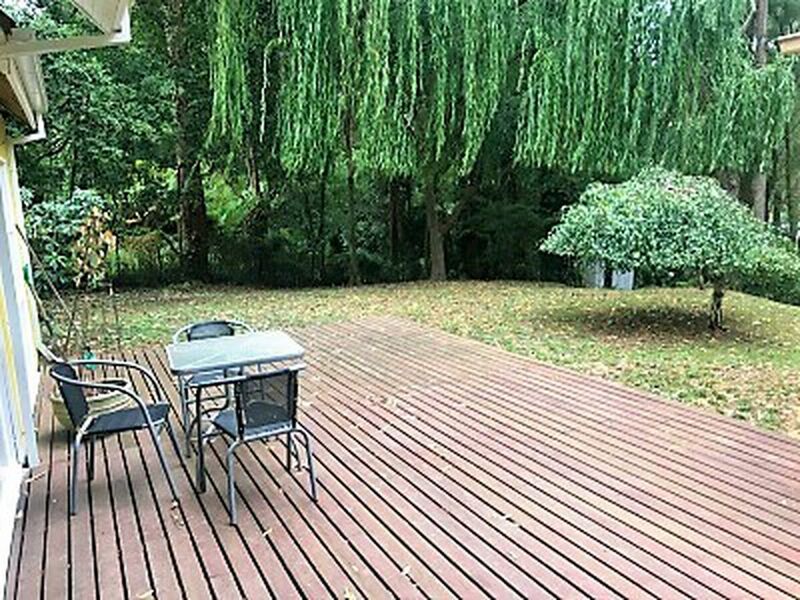 A child friendly backyard and walking distance to St Paul's primary school and the main street.